Home De Lima Duterte Government News Philippines PRRD Senators Top Global Searches Trending Denial to visit De Lima makes Foreign delegates dismayed. Denial to visit De Lima makes Foreign delegates dismayed. 13 November, 2017 | Ilang kinatawan ng Global Progressive Forum, nadismaya sa di pagpayag ng PNP na madalaw si Senator Leila M. de Lima sa Camp Crame sa kabila ng maagang pagsunod sa 10-day required notice rule. Ayon kay GPF President Enrique Guerrero Salom along with Robert Hans Neuser na parehong miyembro ng European Parliament, "We fully respect the Philippine legal regulations, but we think that there are enough [reasons] to release Senator De Lima and to allow her to play her role as a Senator representing the people of this country because she has been elected by the people." Their request of permission has been submitted as early as Oct. 26 but to no avail. According to Atty. Alex Padilla, De Lima's legal counsel, the PNP claimed the request papers got stuck at the level of the Office of the Directorate for Intelligence Services. He also explained that, "We've been doing it all by the book. Actually, there are additional requirements required of the foreign visitors. Dapat ibigay ang pangalan, itinerary, biography, which are all invasions of the privacy of these individuals pero we still complied with it." "They asked for 10 working days, we gave them 15. We filed it as early as Oct. 26 but to this day it sits at the Office of the Directorate for Intelligence Services. PNP's inaction is tactical denial of her rights to be visited," he added. Gayunpaman, sina Neuser at Salom, kasama si Paolo Alberti, who is in charge of GPF Press & Communications, ay namanata na ipagpapatuloy nila ang pagsuporta kay De Lima para sa kanyang kalayaan. 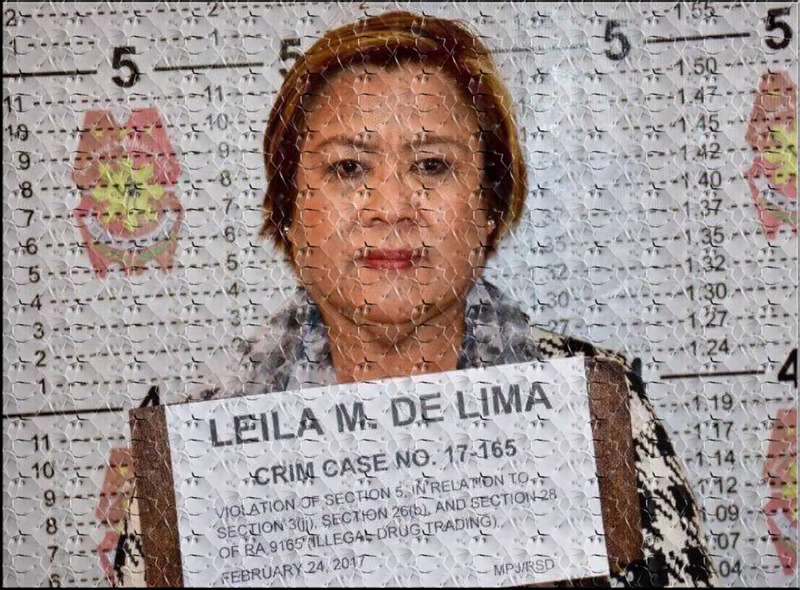 "We can promise you that we will continue to do everything to get De Lima free," Neuser maintained.